Skies were perfect (but it was cold!) 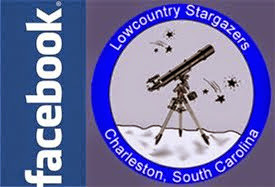 for the lunar eclipse on Sunday night, but the clouds have rolled in today, forcing us to cancel Astronomy in the Park. We're at Brittlebank Park almost every Wednesday, weather permitting, so come see us!